No one likes surprise bills. We understand 100%. We have posted prices so you can have a transparent view of estimated health care expenses for your visit, particularly for self-pay patients. If you do not see a price listed, please call us at 916-783-0101 or email us here. We will be happy to provide you with an estimate for your visit. To view a price simply press on the box! 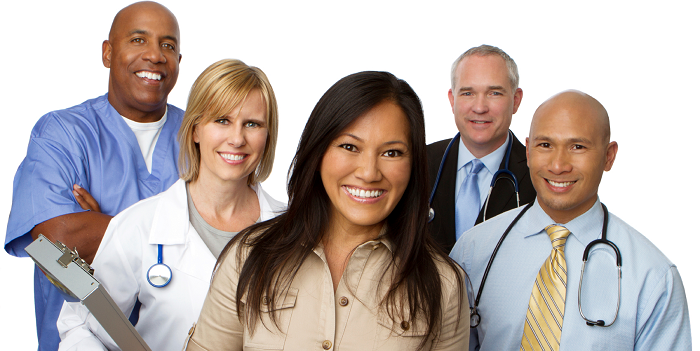 * All new private pay patients who pay at time of service receive a $20.00 discount on office visits. This discount applies to visits only and not procedures. * All established private pay patients who pay at time of service receive a $10.00 discount on office visits. This discount applies to visits only and not procedures. * Suture prices depend on on size, severity and location. * Drug screens include collection and handling. No matter if you are ill or injured, we want you to feel better as quick as possible. That’s why you don’t need an appointment to visit a Med Care Medical Urgent Care center. If you are paying out of pocket, our transparent pricing shows you exactly the cost you can expect to pay at your visit. You will never receive bills following treatment. We have worked hard to offer the best prices to help make health care affordable for patients who aren’t paying with insurance. Ask us about our Self-pay discount. At our Urgent Care Roseville location, we focus on how to improve the way health care is provided to our patients by treating individuals with a welcoming, respectful, and the highest-quality immediate care experience.